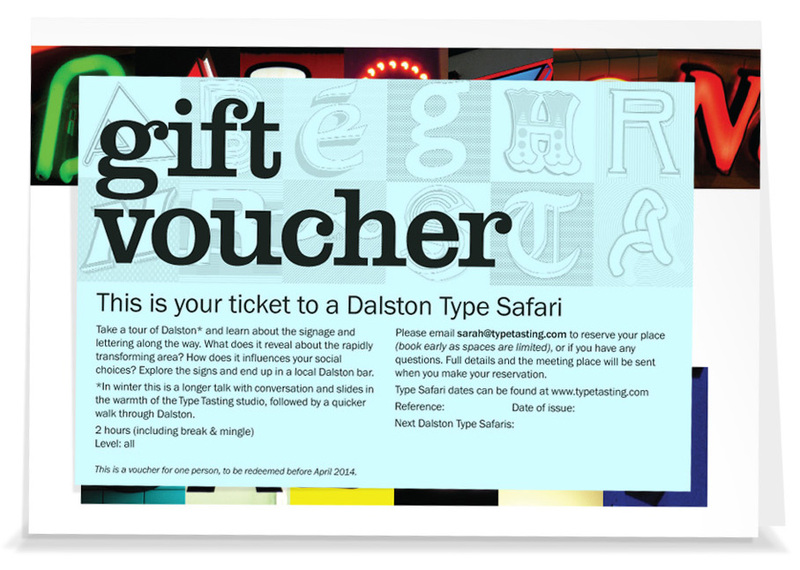 Safari ticket + gift voucher in a presentation card for 1 person £25, for 2 people £45 (UK). Please order by December 10th to receive the gift voucher before Christmas. 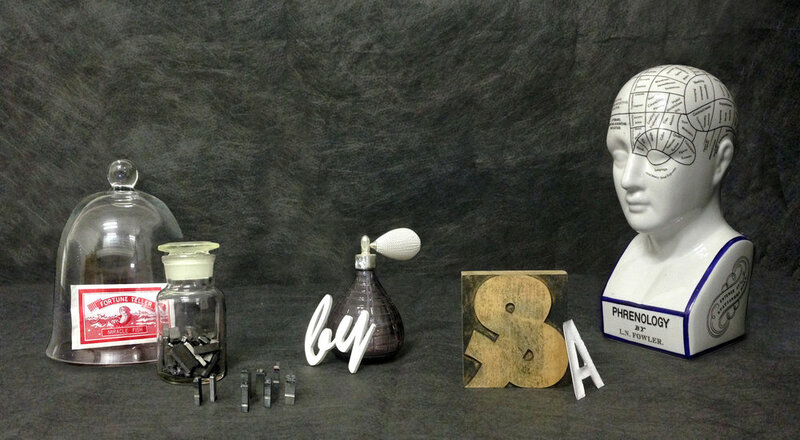 To book a place or purchase a gift voucher please email sarah@typetasting.com and you’ll be sent a PayPal link. If you would like to arrange a special Type Safari for a group on a particular date please get in touch and I’ll be happy to accommodate this. 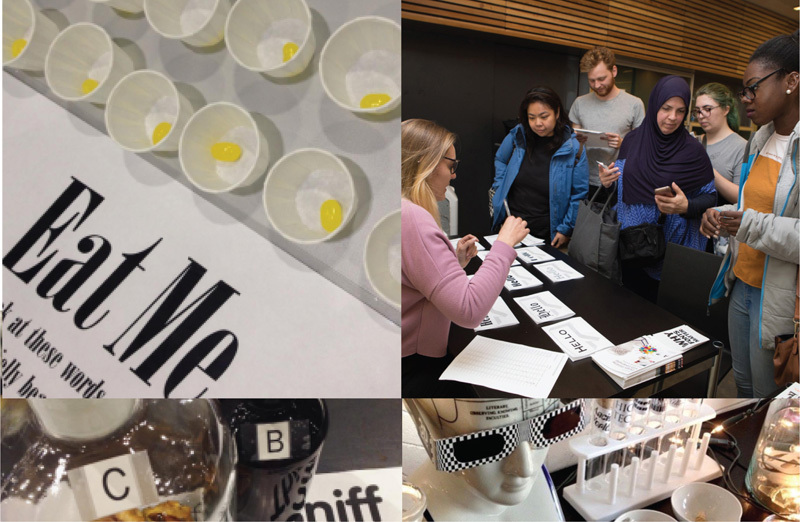 Type Tasting’s Dalston Type Safari has appeared in Dalstonist, Design Week, Londonist, Time Out, BBC’s The Arts Hour, Brazil’s O Globo and Town magazine.